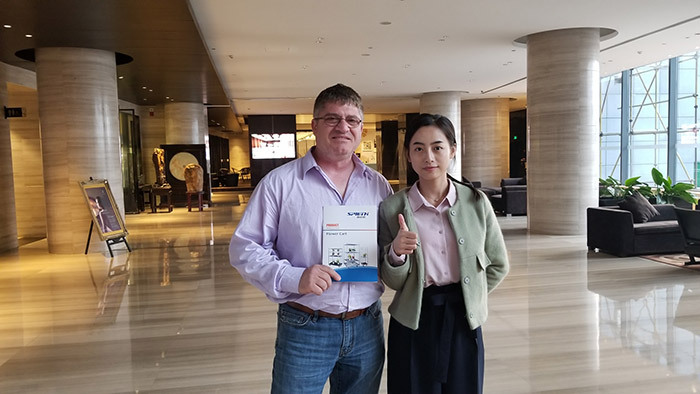 On Oct 27th and 28th 2017, client of Nick from Canada come to visit us trolley cart factory which located in Qingdao. On 27th Oct, we had meeting in our office. We talked about flower trolley and warehouse racking. On 28th Oct, we went to our factory. 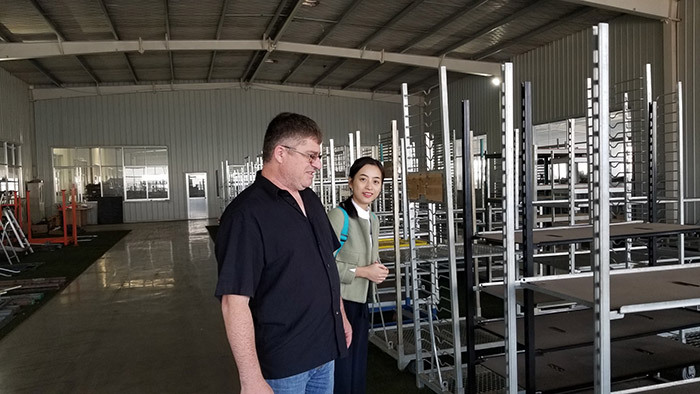 Introducing the scale of factory, the number of experienced worker and advanced machinery and equipment,we also showed our production process to customers. The client accepts with our professionalism. In addition, we prepared the sample regarding trolley cart, client very satisfied with the quality and design.He spoke highly of our factory , no matter the quality and the service . Wish we will cooperate with each other in near future.